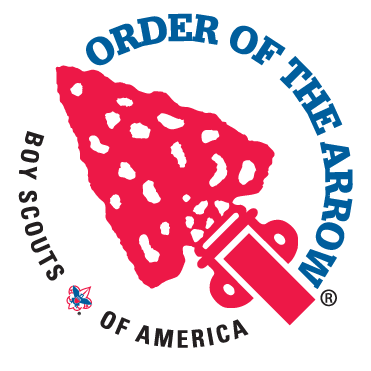 Order of the Arrow (OA) members are encouraged to attend chapter meetings and to take full advantage of all that the OA has to offer. Colonneh Lodge has many opportunities for service, leadership development, Native American dancing, drumming, and ceremonies. 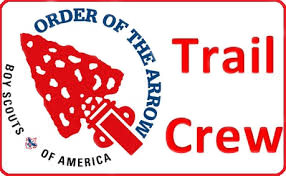 As a member of the OA, Arrowmen can participate in exclusive lodge events (e.g., Fall Pow Wow, Arrowmen Bash), regional events (e.g., Section Conclave), and national events (e.g., National Order of the Arrow Conference). Arrowman can even serve a valuable role to his unit and his chapter by serving as OA troop representative. This role qualifies as a position of responsibility toward the rank of Eagle Scout. The OA has something for everyone. American Indian Weekend (AIW) is an opportunity to learn more about the American Indian culture and expand your dance and craft skills. Opportunities will be focused on learning to dance, making outfits and crafts, singing and many other areas of the American Indian culture. Arrowmen Bash is a weekend event held each spring, that allows Arrowmen to recommit themselves to the principles of our order: brotherhood, cheerfulness and service. Saturday morning focuses on service to camp, while Saturday afternoon and evening are filled with awesome food, exciting activities, and lots of fellowship opportunities (e.g., games, competitions, Pow Wow). 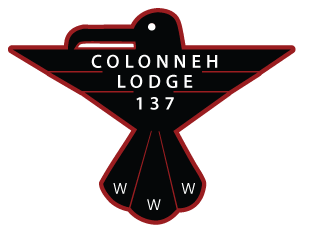 The Colonneh Lodge Banquet is held each January and is an opportunity for Arrowmen to gather for a night of celebration, share their appreciation for the outgoing officers, recognize the Chapter of the Year, recognize award recipients and celebrate the past year’s accomplishments. Brotherhood is After 10 months of service as an Ordeal member, and after fulfilling certain requirements, a member may take part in the Brotherhood ceremony. The ceremony places further emphasis on the ideals of Scouting and the Order of the Arrow. Completion of this ceremony signifies full membership in the Order of the Arrow. Brotherhood is an opportunity for members to evaluate their past service to Scouting (camping and unit involvement) and to their lodge, and to reaffirm their belief in the high purposes of the Order of the Arrow. Camp Promotion Teams help improve interest in local Scout camps and promote the excitement of camping and adventure. The greatest adventures of a Scout's life begin at Scout camp. The OA was founded upon camping traditions. One of the purposes of the OA is to promote camping, responsible outdoor adventure, and environmental stewardship as essential components of every Scout’s experience, in the unit, year-round, and in summer camp. Contact your chapter to sign up. Ceremony teams are needed to conduct Arrow of Light ceremonies, ordeal ceremonies and brotherhood ceremonies. In addition, ceremony teams have many exciting opportunities to participate in competitions at the lodge, section, and national level events. For more information about ceremonial opportunities, contact your chapter chief or chapter adviser. 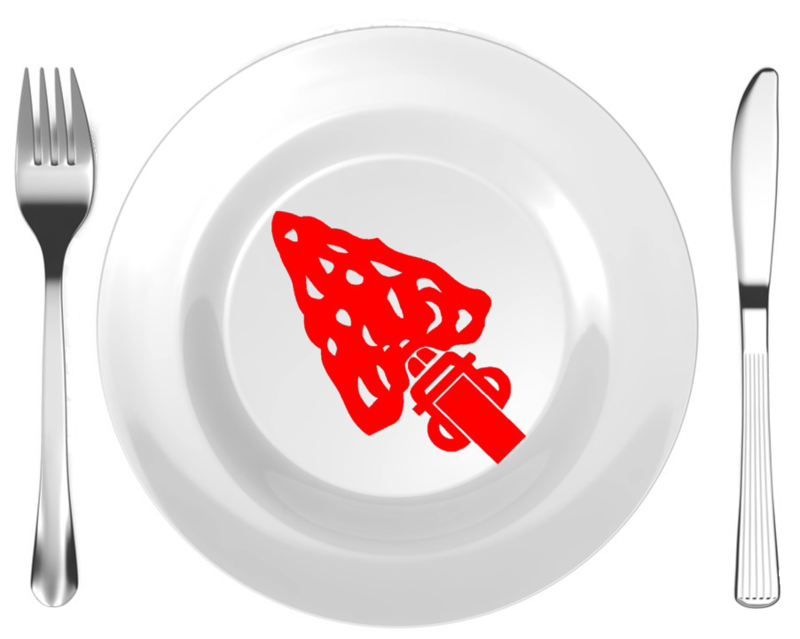 Elangomats are vital to the lodge’s induction process. 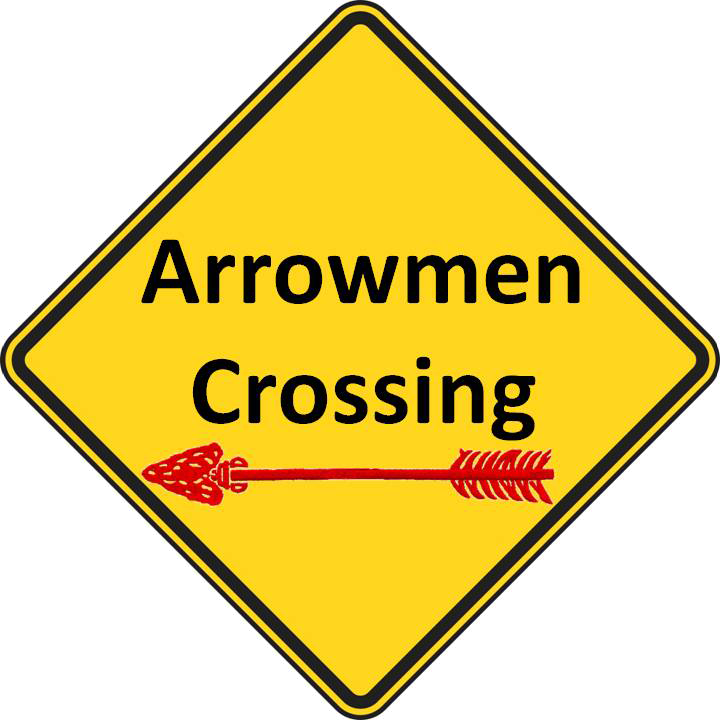 Arrowmen young and old are needed to serve as “Elangomats” or “friends” at ordeals to make candidates feel welcome. Serving as an Elangomat is a wonderful leadership experience, as well as an opportunity to make new friends. Serving as an Elangomat can also help youth achieve the Leadership in Service award, as well as the Service Clan Sash. Register to be an Elangomat. Fall Pow Wow is Colonneh’s premier lodge event. 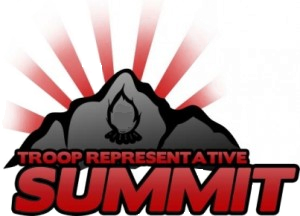 It is a combination of sports, games, expos, shows, ceremony competitions, Native American crafts, pow wows, and so much more. Fall Pow Wow is three days of non-stop fun, food, fellowship and celebration. Don’t miss the annual Vigil Honor call out, following the Saturday evening show. OA High Adventure Programs are a unique opportunity for OA youth members to spend two weeks at a high adventure base for a life changing experience. Arrowmen spend part of their time performing service and then take part in a crew-designed adventure. The OA Summit Experience is for those Arrowmen ages 14-17; all other programs are for Arrowmen ages 16-20. Northern Tier OA Wilderness Voyage – One of the last untouched wilderness areas lies on our nation’s northern border - the Northern Tier Charles L. Sommers Canoe Base. Participants spend two weeks on the waters of northern Minnesota, performing service the first week, and taking part in a crew-designed voyage the second week. OA Canadian Odyssey – Participants build and maintain portage trails and campsites in Quetico Provincial Park and Crown Lands Area. Philmont OA Trail Crew – Want an inexpensive, fun way to visit Philmont? Participants spend two weeks in the Philmont back country, performing service the first week, and taking part in a crew-designed trek the second week. Florida Sea Base Crew – The OA Ocean Adventure (OAOA) is a unique opportunity to experience the programs at the Florida Sea Base, while providing a new type of service to the Atlantic Ocean. For one week, Arrowmen undergo intensive PADI SCUBA certification. The second week Arrowmen spend their time taking wildlife samples in the Florida Keys, and performing island restoration and other meaningful projects to the surrounding areas. OA Summit Experience – Starting in the summer 2014, Arrowmen perform service and then participate in activities such as white water kayaking and rafting, mountain biking, and climbing. The Lodge Executive Committee (LEC) meets several times a years to facilitate the business matters of Colonneh Lodge. LEC is held from 2:00 – 4:00 pm at the Cockrell Service Center. All lodge officers and chapter chiefs (or designee) and their advisers are required to attend the LEC; however, all Arrowmen are welcome to attend this important planning and business meeting. Check the calendar for the date of the next LEC meeting. The Lodge Leadership Development is held in January and is a dynamic annual leadership training event to help Arrowmen learn more about the OA and Colonneh Lodge and how become a better leader. Youth and adult training classes include leadership development, event planning, goal setting, and other tools needed to improve chapters. All Arrowmen are invited to attend. 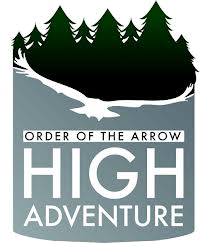 National Order of the Arrow Conference (NOAC) will be held August 2018 at Indiana University. Over 10,000 Arrowmen from across our nation gather for an inspirational and unforgettable experience full of fellowship, training, adventure, and fun! During NOAC, Arrowmen will participate in a six-day conference, which includes top notch training sessions, cool recreational opportunities, evening shows full of theatrics and special effects, and exciting programs. Native American dancing and drumming workshops are available at Fall Pow Wow and Arrowmen Bash. The Native American Committee promotes cultural education through song, authentic dance, crafts, and more. Individual dancing and drumming competitions occur at many lodge, section, and national events. For more information, contact the Native American Committee or your chapter chief to learn more about the many opportunities that exist and how to get involved. Section Conclave is an annual event where nine lodges from Southern Region Section 3 (SR3) get together for fellowship, competitions, and lots of fun, while celebrating the traditions of the Order of the Arrow. Scouts from all over south Texas have a blast participating in the numerous special events, games, over the top activities, fun, ceremony and dance competitions, awesome shows, lots of patch trading and so much more. 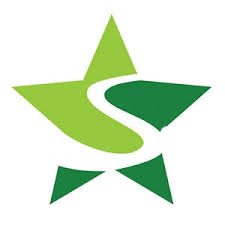 Staffing summer camp is an outstanding opportunity to serve Scouting through working at one of the Sam Houston Area Council’s summer camps: Camp Strake or Bovay Scout Ranch. Full-time summer camp staff employment is available for youth ages 16 and up and Scouters. In addition, counselor-in-training opportunities (two weeks of service) are available for youth 14-15 years old. OA Trail Crew is an opportunity to provide cheerful service to camp during spring break. Arrowmen will spend three days improving trails used for weekend campouts, orienteering, Philmont shakedowns, and summer camp hikes. OA Trail Crew is not all about work. Arrowmen will spend time each day giving service to the camp’s trails; however, afternoons and evenings will be about brotherhood and fun. The day will end with reflection time and great food cooked in the quiet of the camp. The Unit OA Representative is a youth leader in the unit. 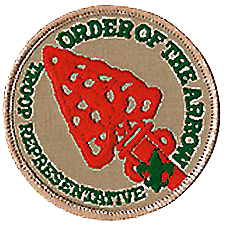 Unit OA representatives serve as a link between the lodge or chapter and the unit. In the unit, the unit OA representative makes sure that fellow Arrowmen know about upcoming OA events. In addition, the Unit OA Representative takes information back to the chapter and lodge on how the OA can help the unit. The OA unit representative is a very important role to the OA. It allows a youth to serve the lodge and unit at the same time, and fulfill a leadership requirement for advancement towards Eagle Scout. The OA Unit Representative Summit is a training experience for OA unit representatives and their advisers. The summit focuses on building leadership skills, providing service to the troop and working with the OA unit representative adviser.